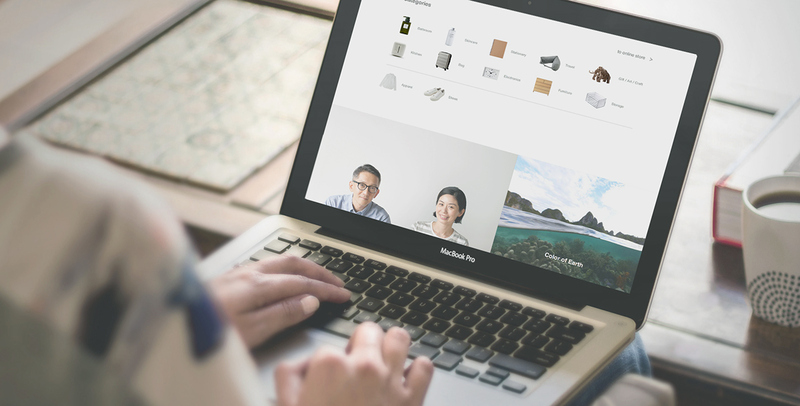 Ryohin Keikaku Co.,Ltd. 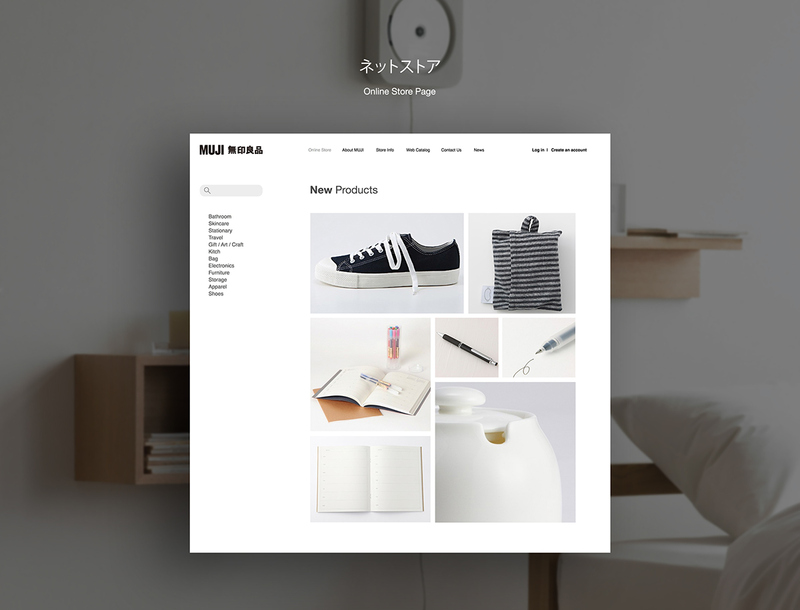 , or Muji (無印良品 ) is a Japanese retail company which sells a wide variety of household and consumer goods. 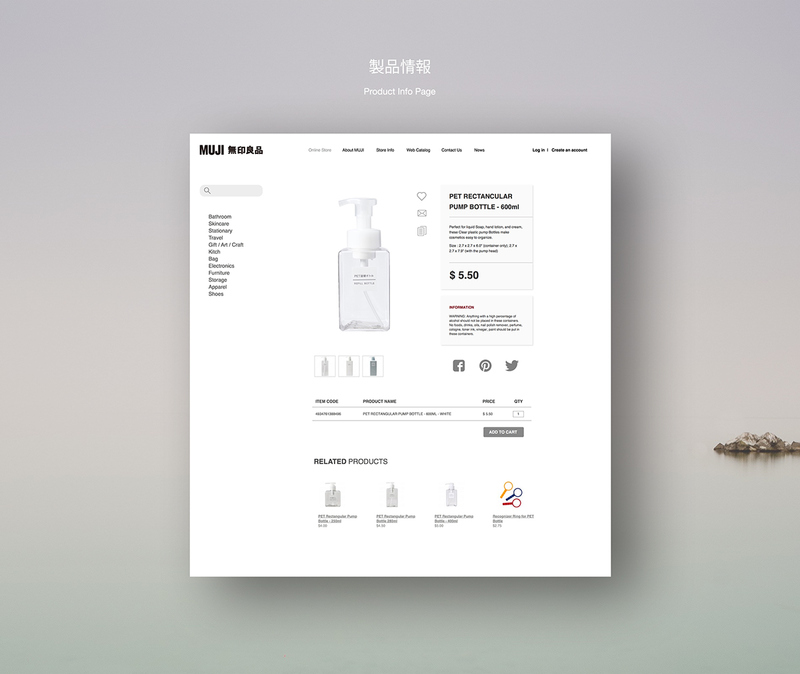 Muji is distinguished by its design minimalism, emphasis on recycling, avoidance of waste in production and packaging, and no-logo or "no-brand" policy. 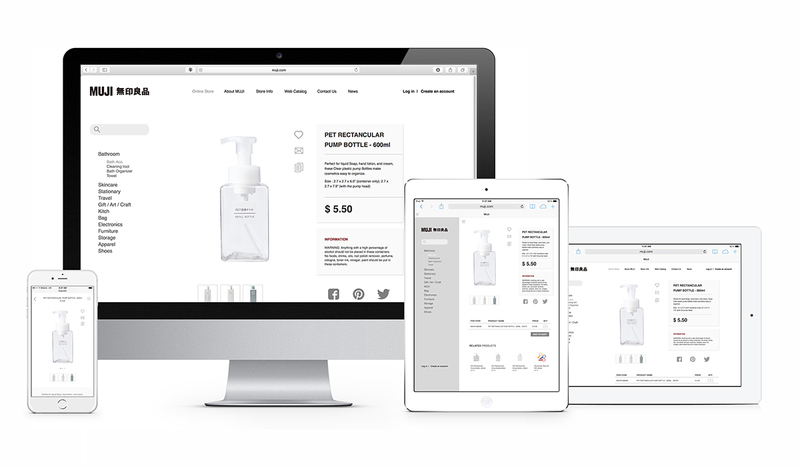 This project is a redesign of the obsolete US website throughout different platforms , dedicated to MUJI's unique brand philosophy.